Are ADD and ADHD the Same Condition? You may have heard the terms ADD and ADHD used interchangeably. Attention-deficit disorder (ADD) and attention-deficit/hyperactivity disorder (ADHD) are indeed the same condition, it's just that ADHD has had several name changes in the last three decades. This is because as more research is carried out, understanding grows and the name has been changed to reflect that knowledge. ADHD is now the official name of this disorder. However, many people still use the term ADD, which was the formal name from 1980 to 1987. Some people get angry or frustrated when they hear that ADD and ADHD are the same. They feel that the "H," which stands for hyperactivity, doesn’t accurately describe them or their child. Understanding the evolution of the changes in the name can help. The Diagnostic and Statistical Manual of Mental Disorders (DSM) is published by the American Psychiatric Association. It's the standard guideline that doctors, mental health professionals, and clinicians use when they're assessing and diagnosing ADHD and other mental health issues. Each new update and revision of the DSM is eagerly anticipated, as it can mean a big or small change in what each condition is called, and in the criteria for diagnosing them, including ADHD. A revised version of the DSM-III was released. The official name became attention-deficit hyperactivity disorder (ADHD). This meant that hyperactivity was considered to be an important feature of ADHD. Attention-deficit/hyperactivity disorder, predominantly hyperactive-impulsive presentation. DSM-5 takes into account how symptoms present in both children and adults. This is good news, as it was felt that adult ADHD was being overlooked in the previous DSMs. You can still use the term ADD and people will almost certainly understand you. Many doctors, clinicians, and writers use ADD to mean inattentiveness and use ADHD to describe someone with hyperactivity. Some people use ADD and ADHD interchangeably. However, if you can make the mental switch from ADD to ADHD, it will help avoid potential confusion and keep you up-to-date with the most current terms. Many people with inattentive ADHD feel that using hyperactivity in the name of the condition they have misrepresents their struggles. Often when laypeople hear ADHD, they automatically think "hyperactivity" and they don’t understand the subtleties of the different presentations. Of course, you don’t have to share your diagnosis with anyone, but if you choose to, you can elaborate a little and explain that it's inattentive ADHD, which helps clarification straight away. Many adults with hyperactive-impulsive ADHD don’t feel that the "H" accurately describes them either. 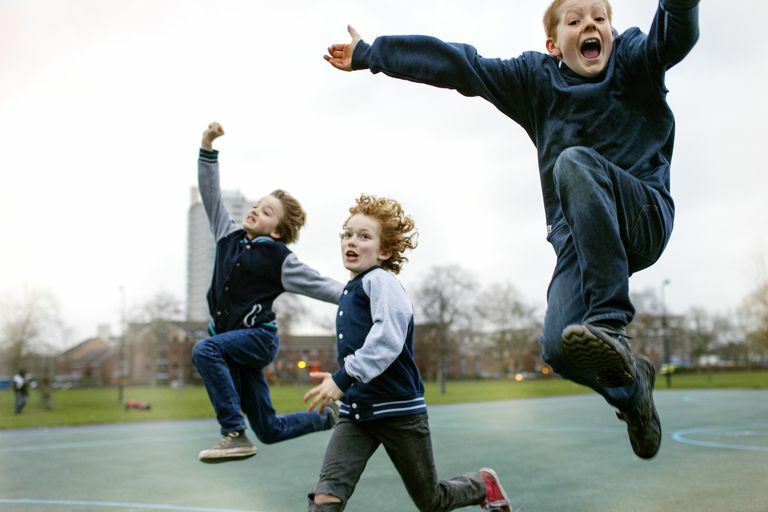 When we think of hyperactivity, a child who is very physically active and unable to sit still in class comes to mind. As an adult, hyperactivity might show itself in less obvious ways. For example, you may have workaholic tendencies, talk a lot, fidget constantly, or drive very fast. It also might be that you are not as hyperactive as you once were. The fifth edition of the DSM recognizes that a person’s ADHD presentation may change during his or her lifetime.